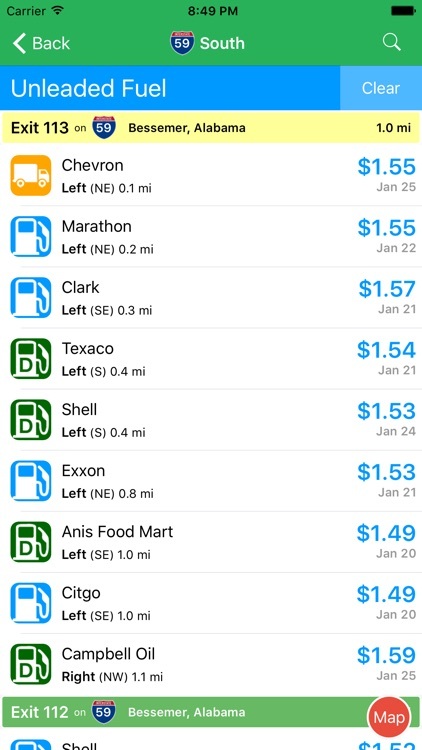 Find out what’s at upcoming exits with this travel app. 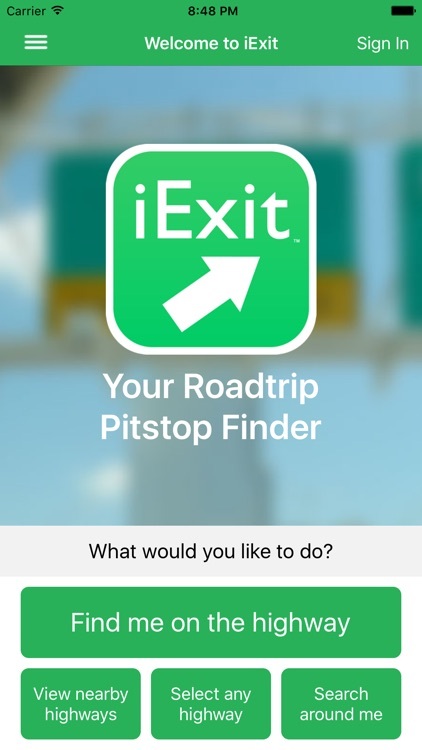 iExit helps you decide where to take pitstops when traveling US interstates. 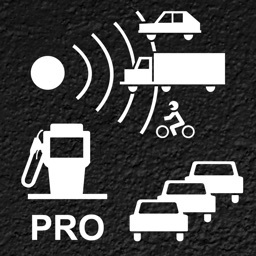 It uses your device's location to determine where you are on the highway, and then displays upcoming exits in real time. 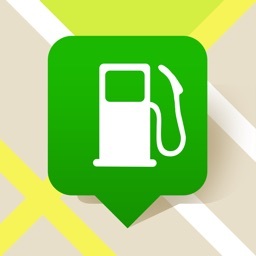 "Do you have enough gas to wait until the next town? Is there a bathroom coming up any time soon? Need to buy a tent at Wal-Mart? 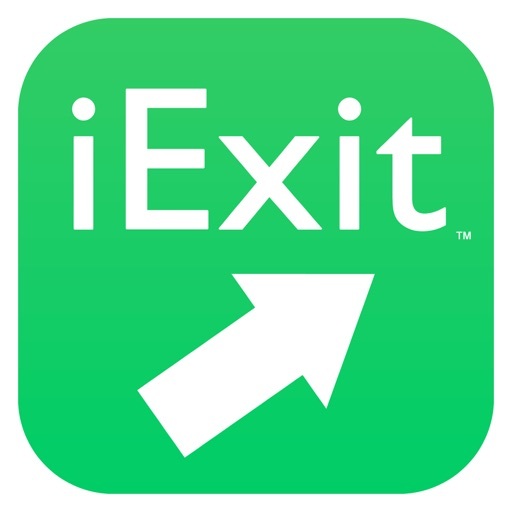 The iExit app will tell you exactly what lies ahead." 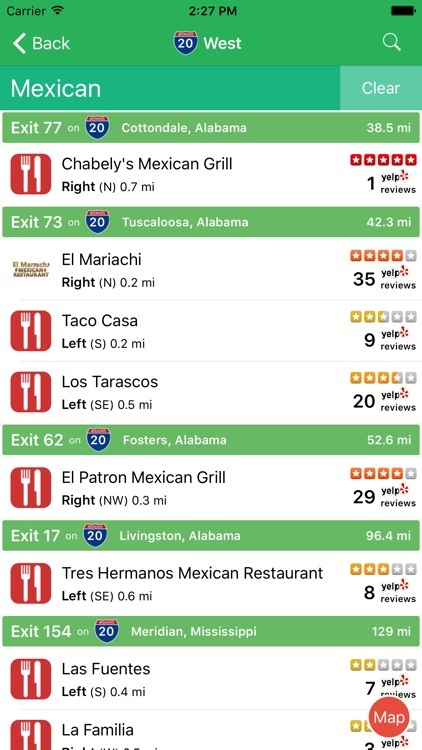 Don't take another road trip without iExit! 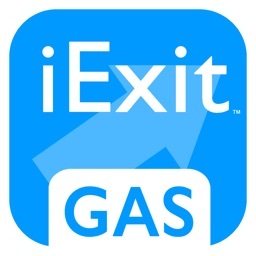 If you have a question or complaint about iExit, please reach out to us first at [email protected] before leaving a bad review here. 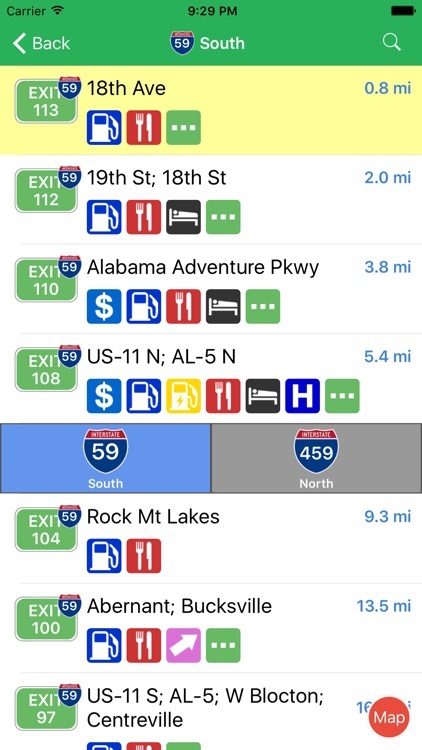 We work incredibly hard to build you the best highway guide app in the App Store, and we value your feedback and will reply immediately. 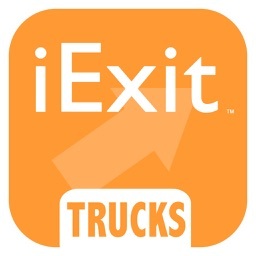 Thanks for using iExit! 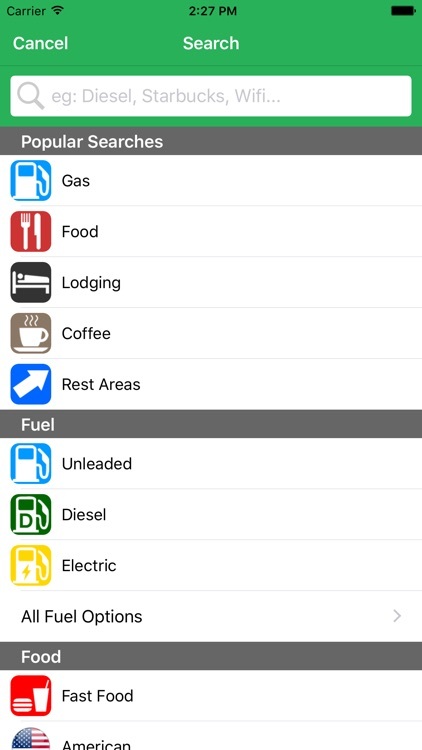 Today’s AppsGoneFree list includes an alarm clock, an art creation app, and a navigation app. 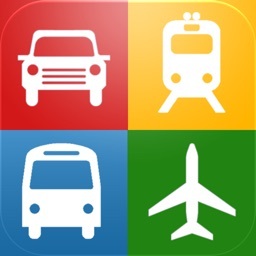 Today’s AppsGoneFree list includes a music app, a navigation app, and a jigsaw puzzle.